Applications are open! The application deadline is March 1st, for the 2019 Summer period. Florida International University’s “Security of Smart Things” program as part of the National Science Foundation’s “Research Experience for Undergraduates” was established in 2015. The project was renewed for another 3 years starting from Summer 2018. This REU summer program will engage 8 undergraduate students with research activities regarding the security of smart things every summer at the Advanced Wireless Security (ADWISE) Research Lab and the Cyber-Physical Systems Security Lab (CSL) at the Engineering Center of Florida International University in beautiful South Florida. 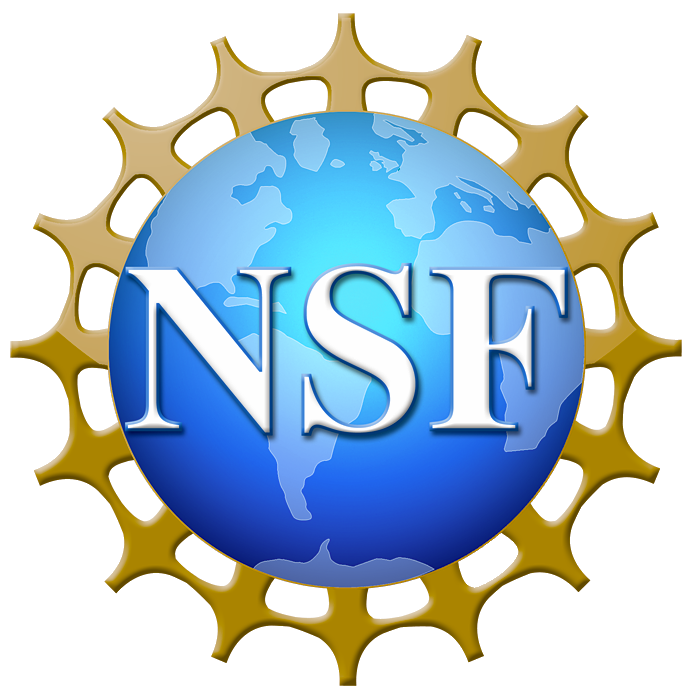 The program is sponsored by the National Science Foundation. The internet of things is changing the way we work, live and play. By 2020, there will be over 20 billion IoT devices, more commonly known as smart devices. FIU is the first in the nation to offer a bachelor of science degree in the internet of things.